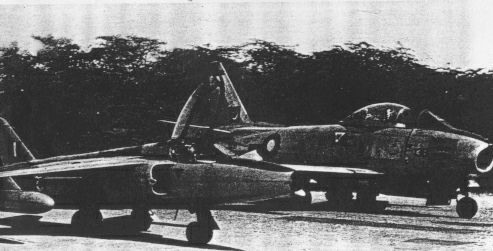 SIKKY's Gnat: Sqn Ldr Brijpal Singh Sikand, of No.23 Gnats Squadron forcelanded his Gnat at Pasrur on September 3rd, His aircraft was captured intact by the Pakistanis and testflown extensively much later at Peshawar. the picture on the left shows the Gnat on display besides a PAF Sabre. This aircraft is on display at the Karachi PAF Museum today. 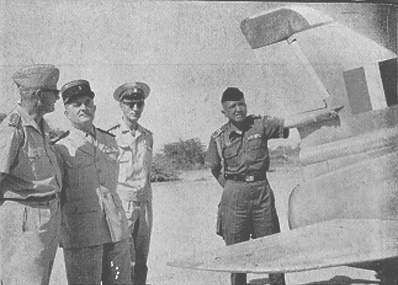 A Group Military Attaches visit a Pakistani Airfield where Sqn Ldr B S Sikand's Gnat is displayed.The Indonesian Military Attache is pointing at the IAF Tail markings. 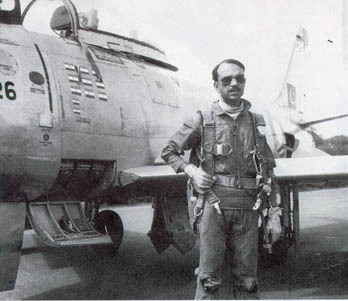 TOP SCORER: Sqn Ldr M M Alam, after the war with his Sabre with kill markings of Nine IAF Hunters. 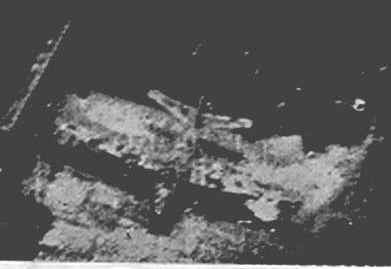 Post war analysis suggests that the claims were exaggerated. Alam's actual kills were Four Hunters. still good enough to make him the topmost scoring Pilot from the war.